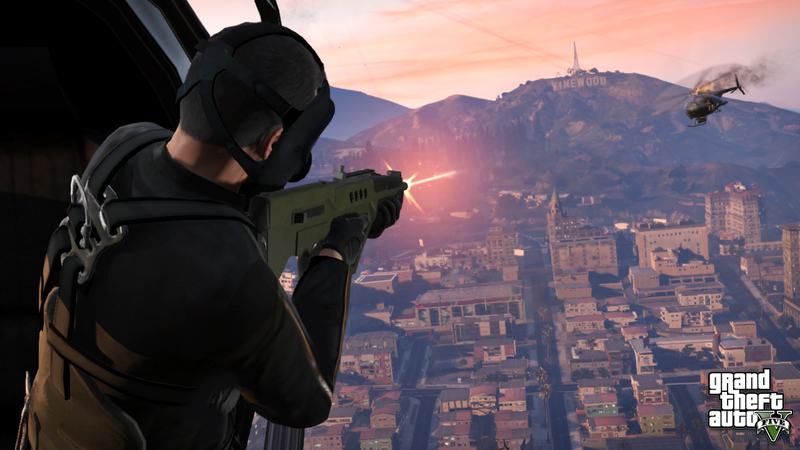 Rockstar Games has added new items to their warehouse's Grand Theft Auto V collection. Grab a Bugstars T-shirt, Zippo Lighter, or choose a range of posters. Put the FU in fumigate with this burgundy 100% cotton tee that features the logo for Los Santos' most notorious and most dubious pest control outfit on both the front and back. 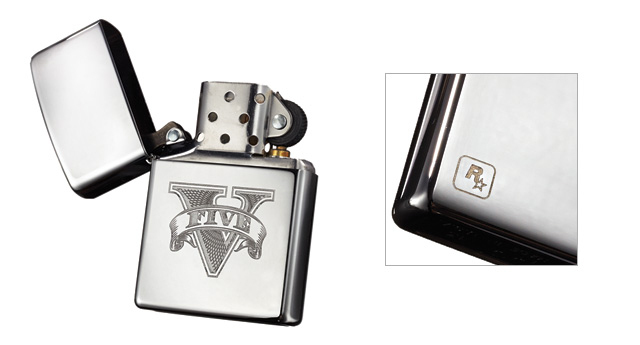 This classically styled refillable genuine Zippo Lighter features a high-polished chrome finish with a laser etched "V" logo on its front and a small Rockstar logo on the back. 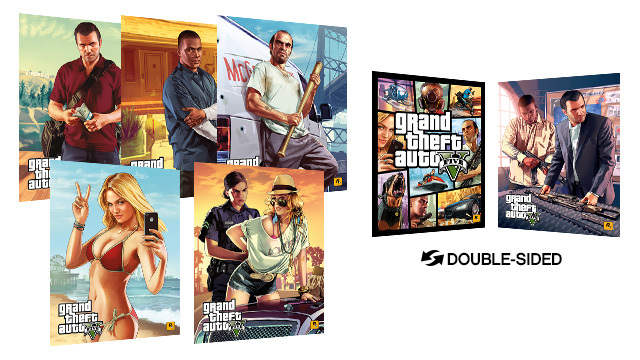 Take Los Santos wall-to-wall with these six new 22”x28” posters featuring original artwork from Grand Theft Auto V. Choose from original character artwork featuring Michael, Franklin, and Trevor - each available individually or as a set of three, or the popular "Beach Weather" and "Stop and Frisk" ladies. There's also a special two-sided poster featuring Michael and Franklin's Preparation for the Vangelico Heist on one side and the Official Cover Art on the reverse. Check it all out at the Rockstar Warehouse and join us in the forums!